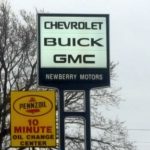 Newberry Motor’s new state of the art body shop. 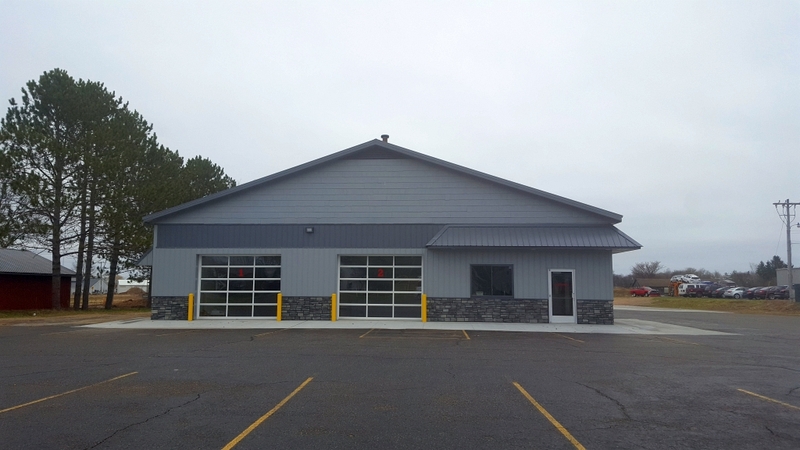 Marquette, MI – May 26, 2017 – Newberry Motors recently received an occupancy permit for their all new body shop facility. 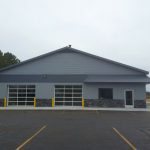 This is a state of the art new repair facility with all of the latest features to rebuild and repaint your car or truck after fender bender or something a little more serious. The paint booth will bring your vehicle’s finish back to factory level! 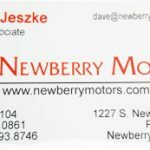 Newberry Motors is all above service. 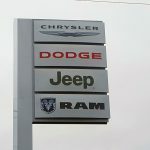 The staff is committed you providing you with the customer care you’re looking for at the prices you want. 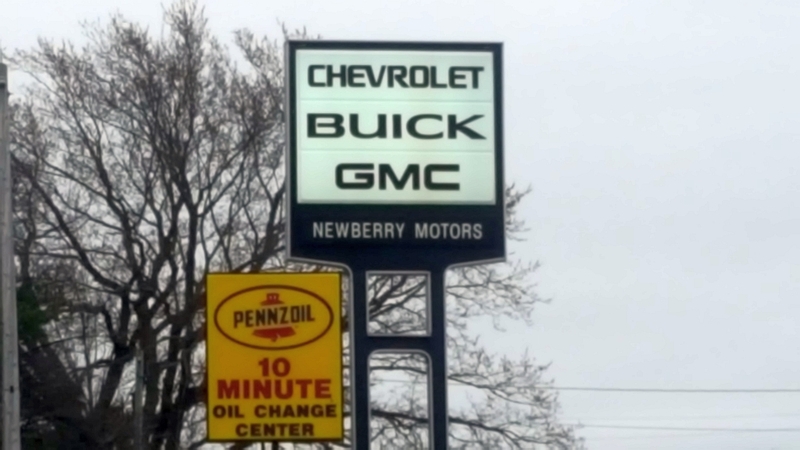 Newberry Motors works hard to make sure you experience is a good one for you and your vehicle.Whether you need to Purchase, Finance, or Service a New or Pre-Owned Buick, Chrysler, Chevrolet, GMC, Jeep, you’ve come to the right place when you step through the doors at Newberry Motors. 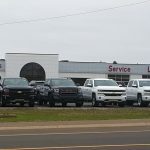 Owner Kevin Vanetta chatted about the opening of the body shop and some special offers with Todd Noordyk and Walt Lindala. Listen to Kevin Vanetta’s interview during the Shopping Show Wednesday May 24th. Brand new 2016 Dodge Grand Caravan. The color is granite crystal metallic. This unit features stow and go seating for the second and third rows. Rear seat entertainment package, rear view camera, Bluetooth, Black top package which includes gloss black wheel inserts on the polished aluminum wheels. This unit stickers at $29934 and we are taking $5000 off this price. Payments could be $313 a month with only 10% down. 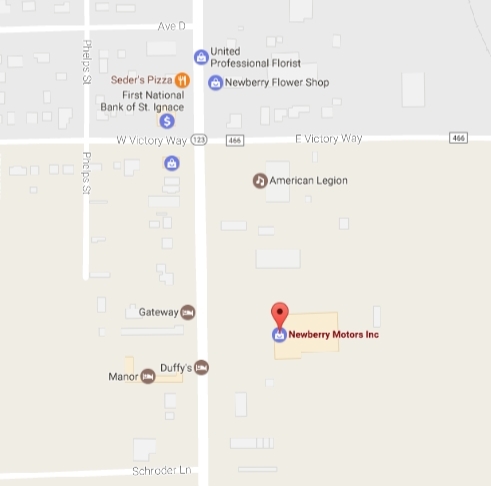 Give us a call for all of the details. 2016 Chevy Equinox AWD. Blue velvet is the color. Only 33k miles on this unit. It has remote start, rear vision camera, power seat, power windows and locks and a clean car fax history. This week only $20995. Only $262 a month with 10% down. 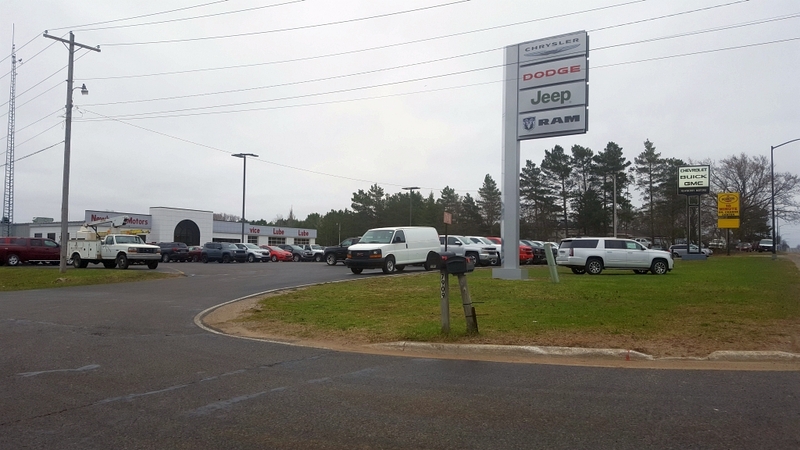 Once again, give us a call and talk to one of our sales professionals for all of the details. 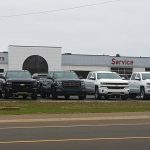 Lease special of the Month! Brand new Chevy Cruze LT. Pepperdust metallic in color. Has the RT sport appearance package, power windows and locks, cruise, air and blue tooth. 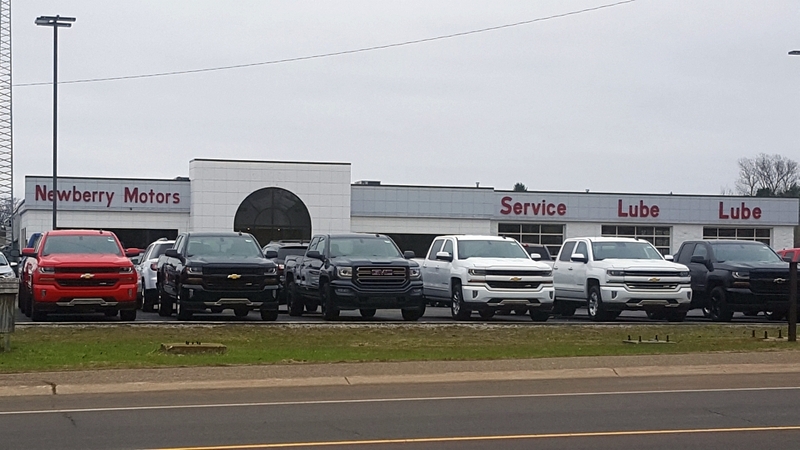 GM employees and their family members with a current Chevy lease can lease this model for only $197 a month on a ultra low mileage lease with only $604 due at signing. 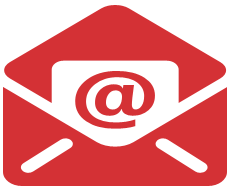 Once again please contact one our sales professionals for all of the details. 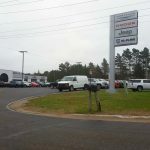 Newberry Motor's new state of the art body shop. 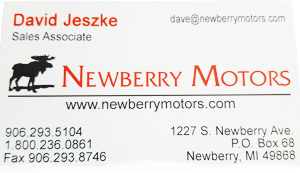 Whatever you're looking to purchase or have repeated, Newberry Motors is the place to go. 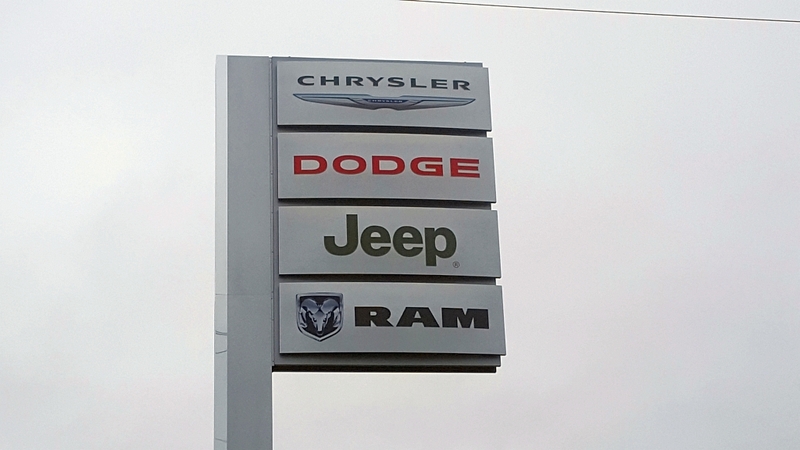 Stop in to their new body shop for any auto repairs. They've got a full lot and something has your name on it! 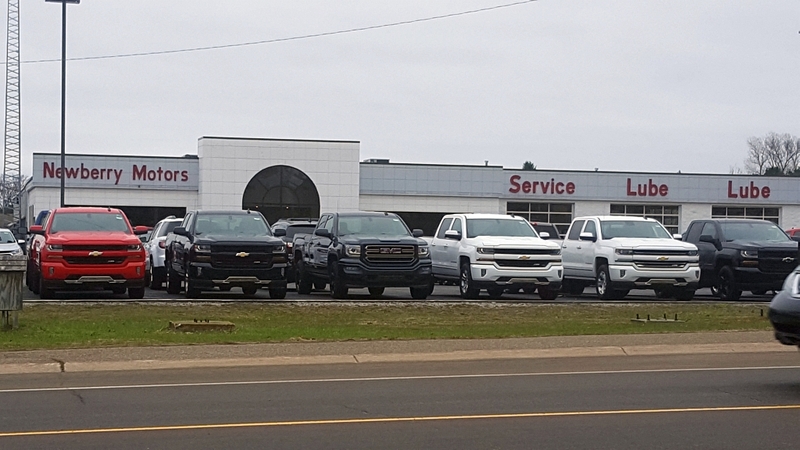 Check out the great prices on new Chevrolet and GMC trucks!